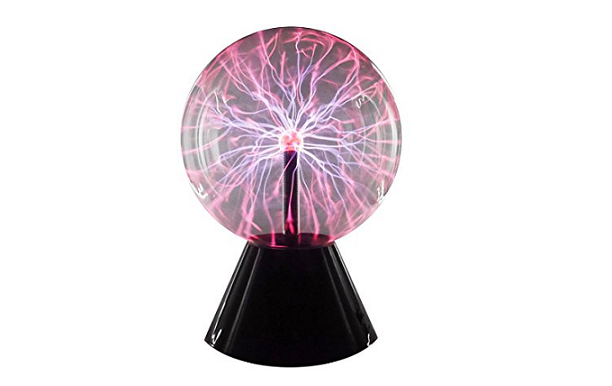 This supernatural novelty style plasma ball is specially designed to create a stunning environment around you. The colorful streams of electricity dances around the surface of the globe creating enchanted feelings. The globe is also touched sensitive, meaning its haptic feedback changes patterns and lightning streams attract your fingertips. Its an awesome gift for the home, any desk, science lap or even a party. This Plasma ball is 12 Inch in diameter with overall 12"x 12" x 18" tall. This lightening ball is different than other products in the way of its quality of lights produced and touch feedback sensitivity it shows. This plasma ball offers you a safe and fascinating way to demonstrate how lightning works and how electrons move around the orbits in the real world. A small Tesla coil creates large potential differences between surrounding globe and coil itself creating a unique environment for electrons to react with inert gases inside the globe which completes a circuit and releases its potential to the outer glass, the exactly similar way a cloud releases its energy to the ground we commonly see in a rainy season. 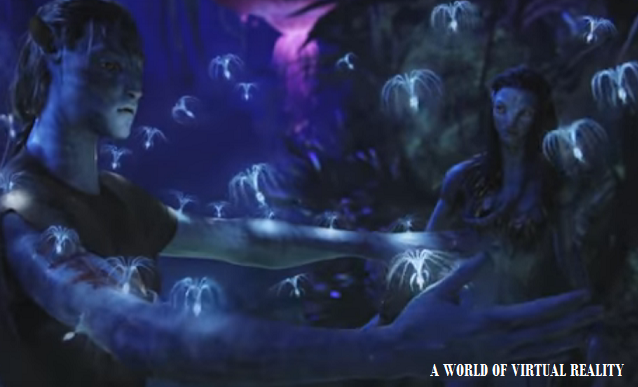 This phenomenon creates an amazing lightening effect with bright, harmless violet lighting bolts that respond to your touch too.